Everyone has a personal preference when it comes to ice in their favorite soda or cocktail. Some are down-right passionate. Nugget ice is just one of the many favorite types of specialty ice today and continues to draw an ever-growing cult following. 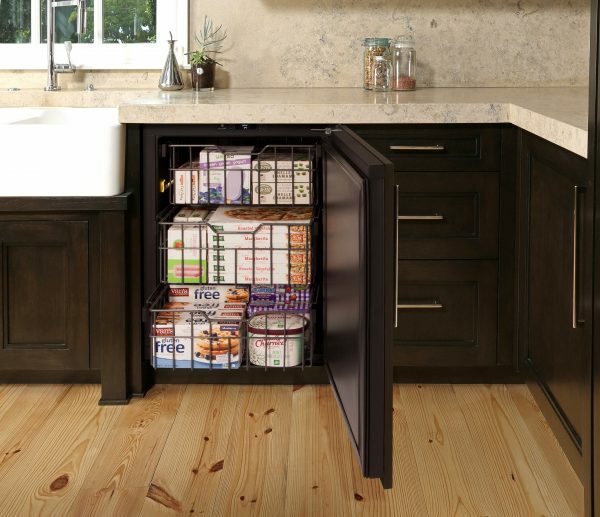 Historically only available in restaurants, hospitals, and commercial settings, Nugget Ice Machines are making their way into homes across the country. 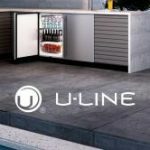 U-Line is excited to introduce a brand new collection of Nugget Ice Machines designed specifically for the home. With the highest ice production in the industry of up to 90 lbs. per day and storage of 30 lbs., these Nugget Ice Machines are unlike any nugget ice product available today. Premium models offer an interior water filter and dispenser – no more refilling the pitcher. 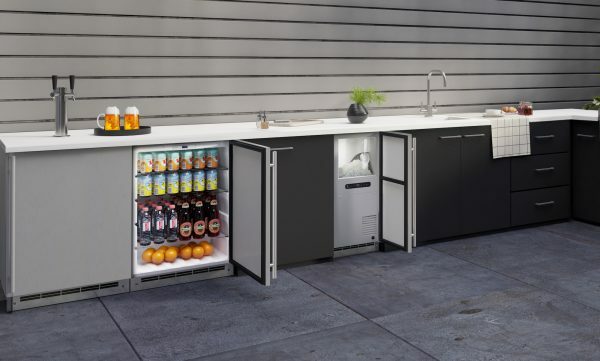 The collection includes indoor, outdoor, and ADA height compliant models that can be built-in or freestanding to personalize your space. 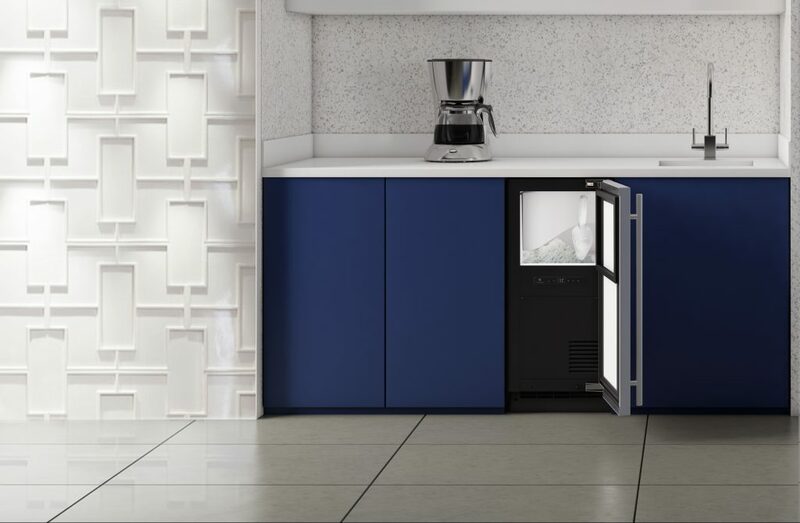 We patented the first residential Crescent Ice Maker in 1962, and in 1998 introduced our Clear Ice Machine. 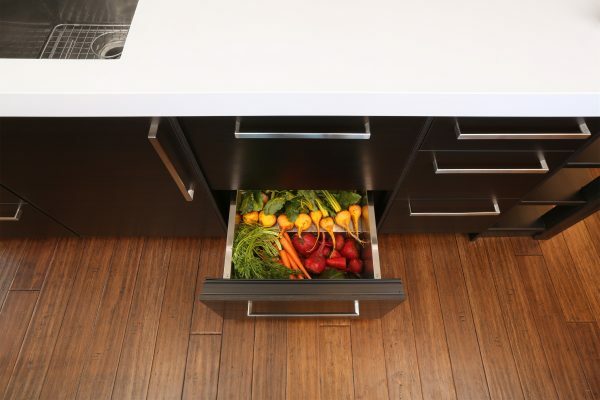 The addition of the Nugget Ice Collection further solidifies U-Line as the leader in undercounter ice products. Look for the all new Nugget Ice Collection at dealer near you late 2018. Previous Article Previous post: Dreaming of the Perfect Outdoor Entertaining Space?